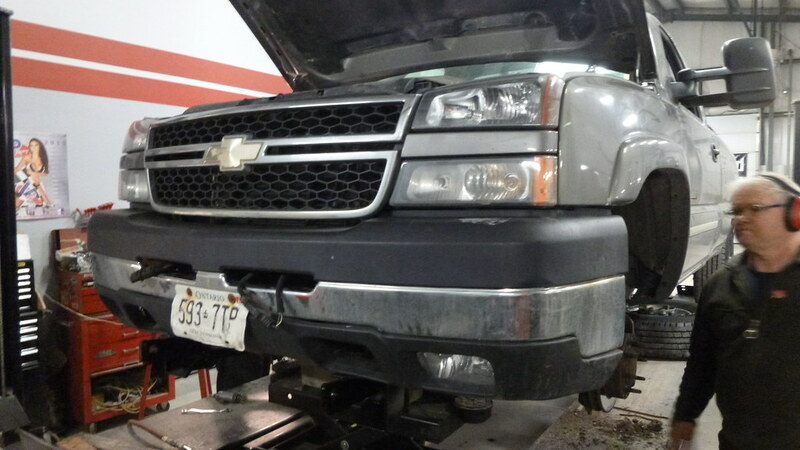 This 2010 Chevy snow plow truck came in because of an issue with the front frame rails. 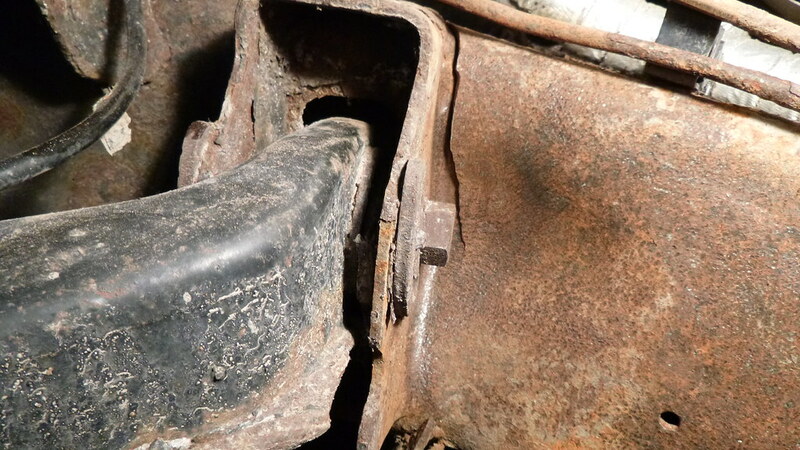 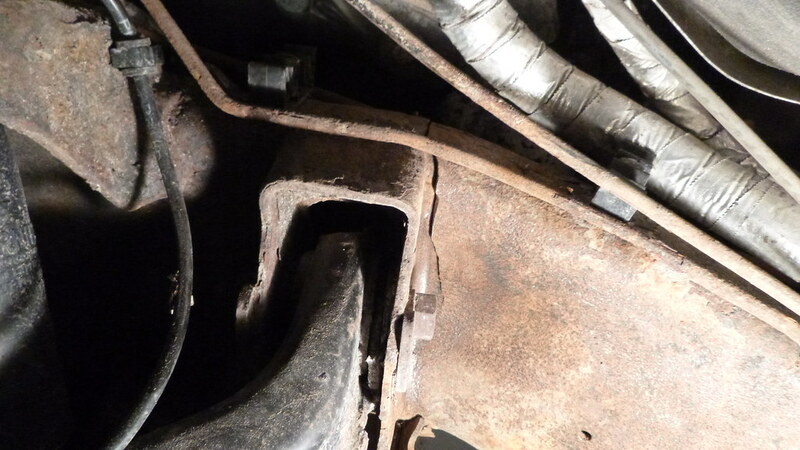 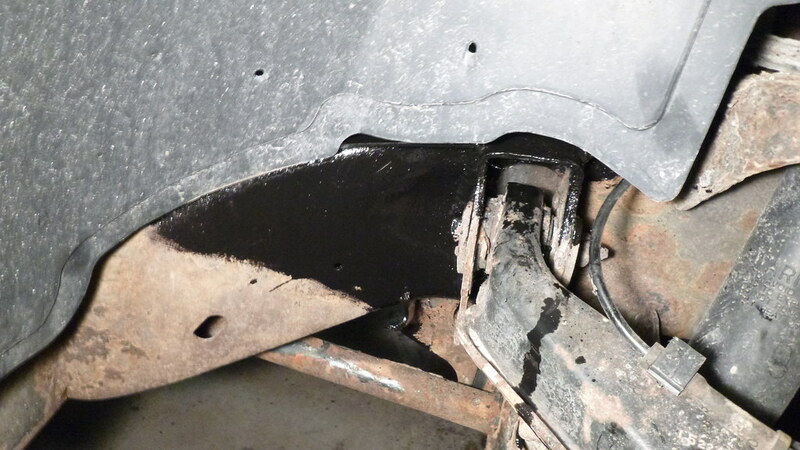 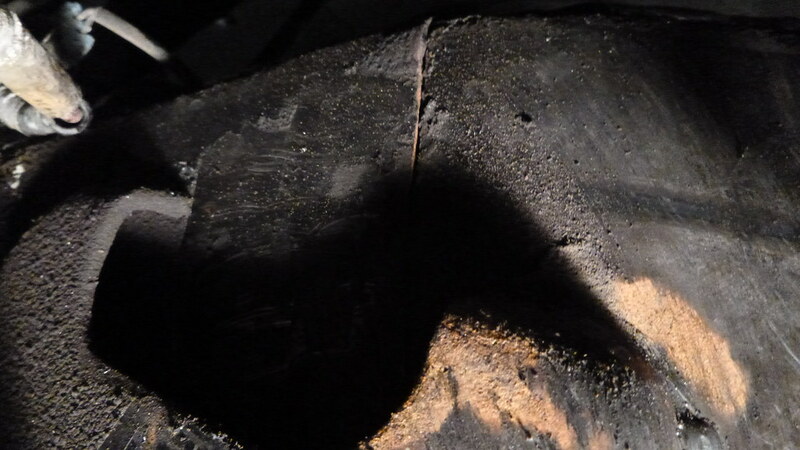 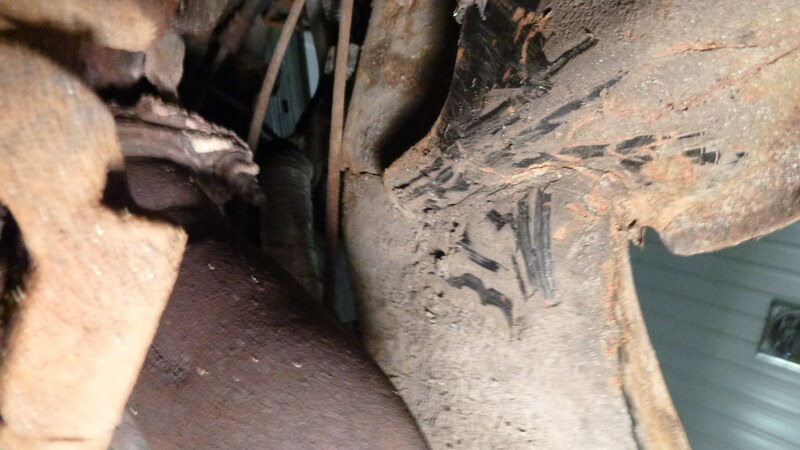 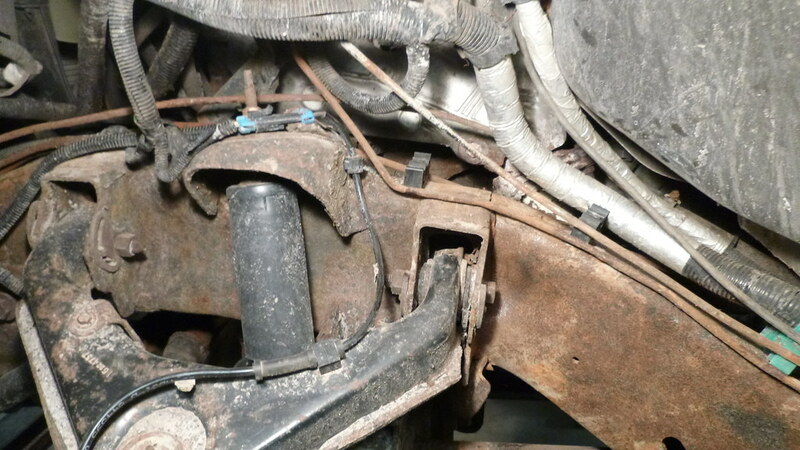 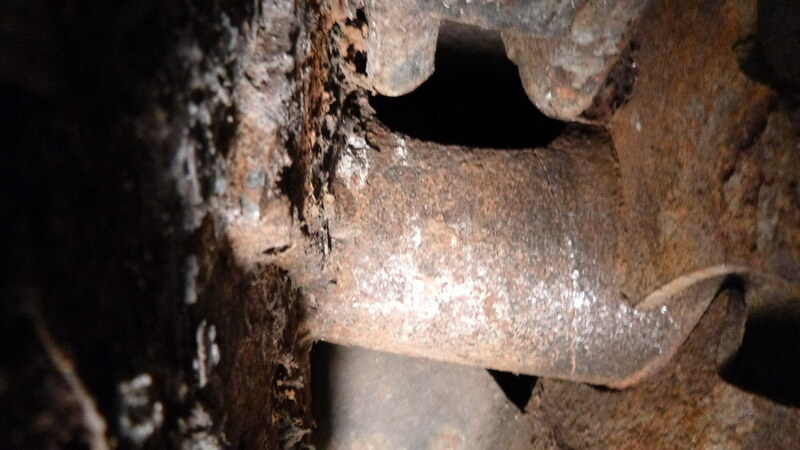 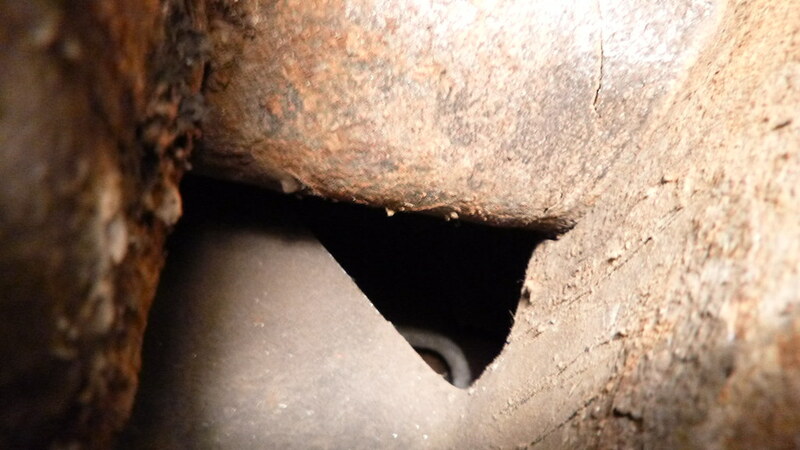 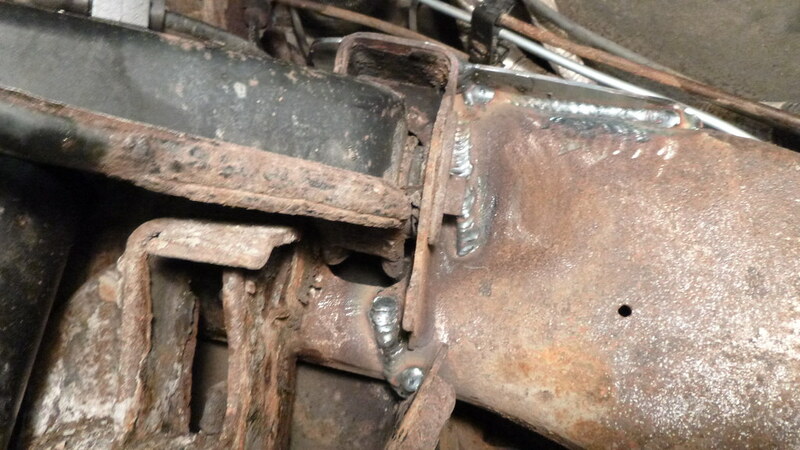 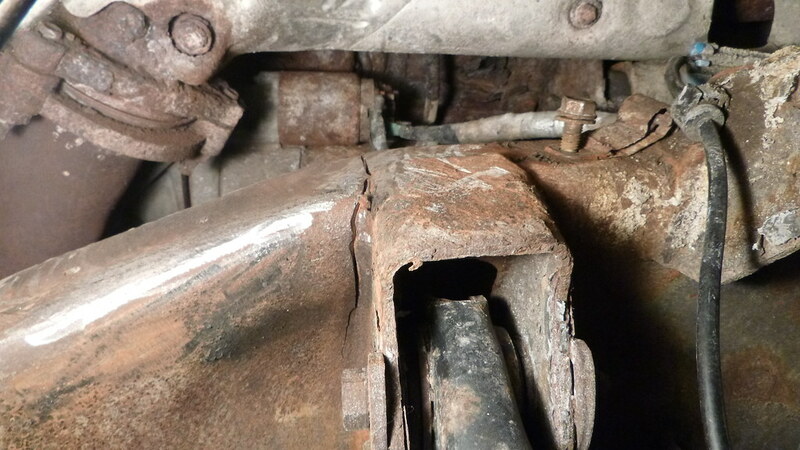 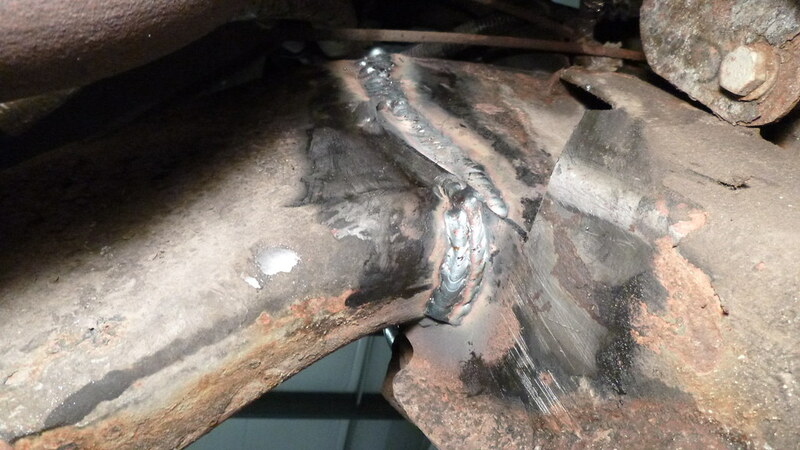 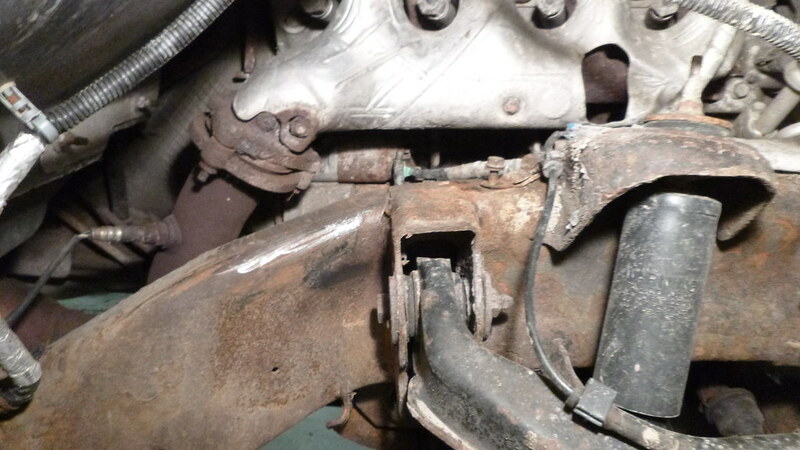 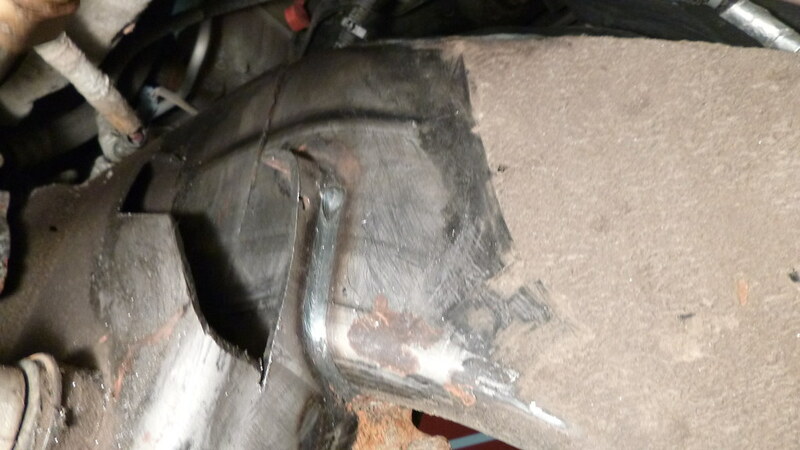 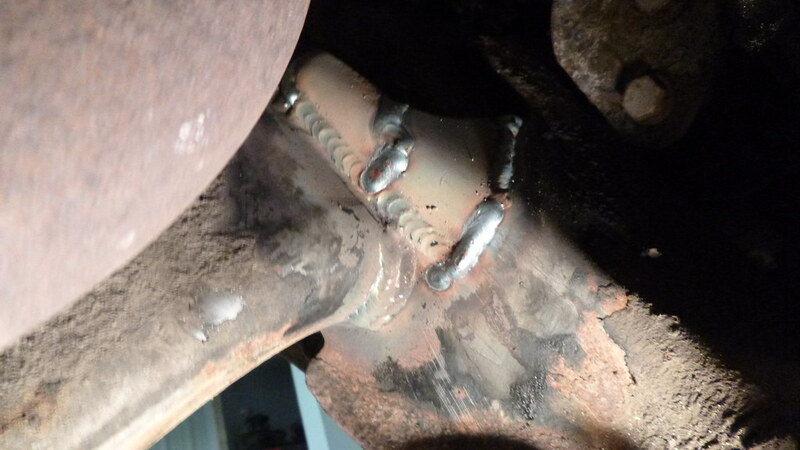 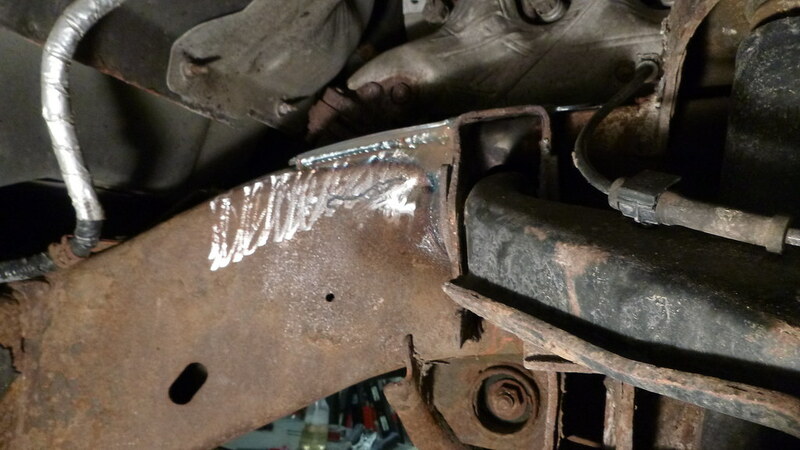 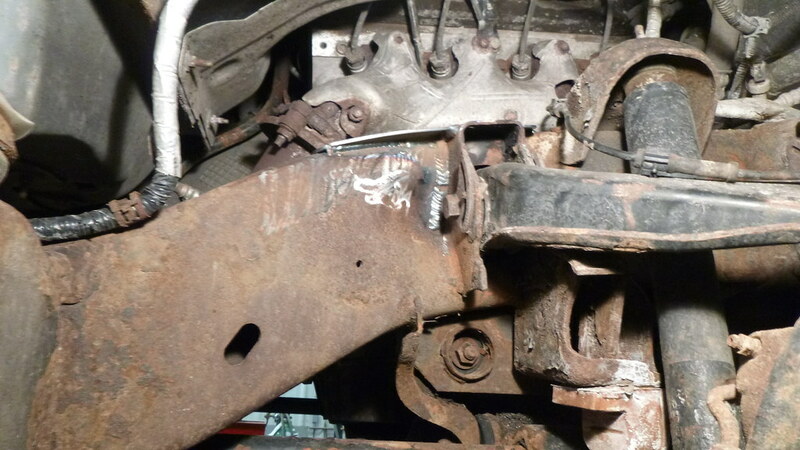 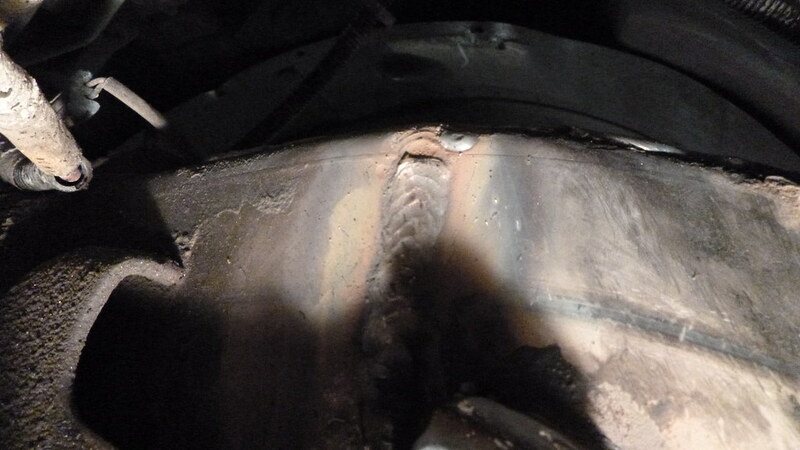 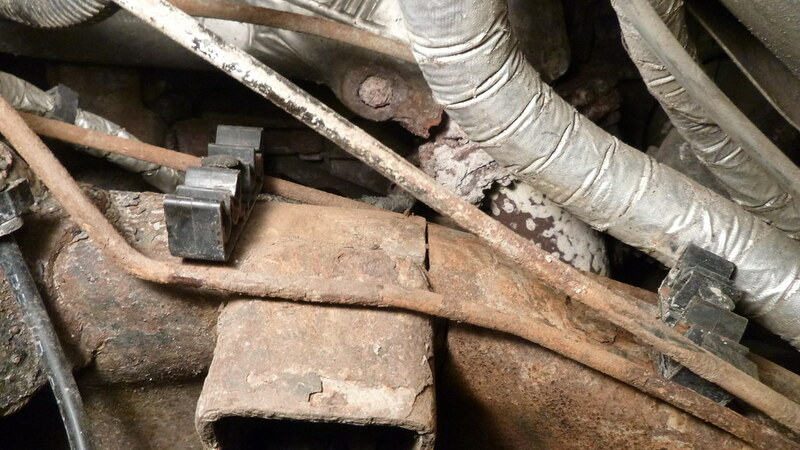 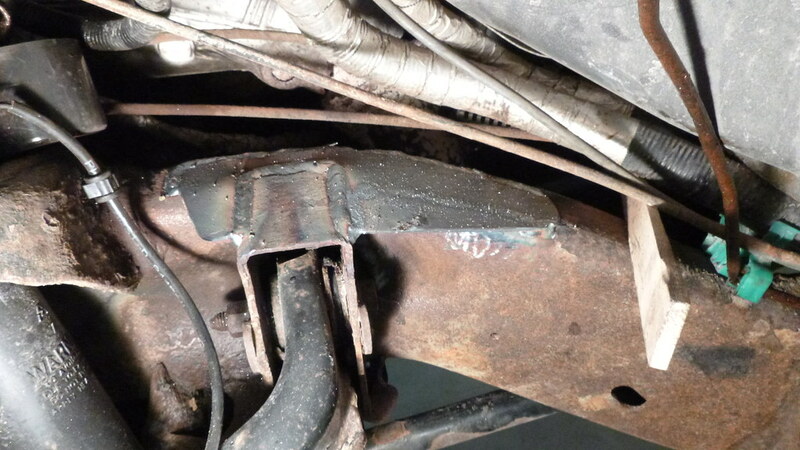 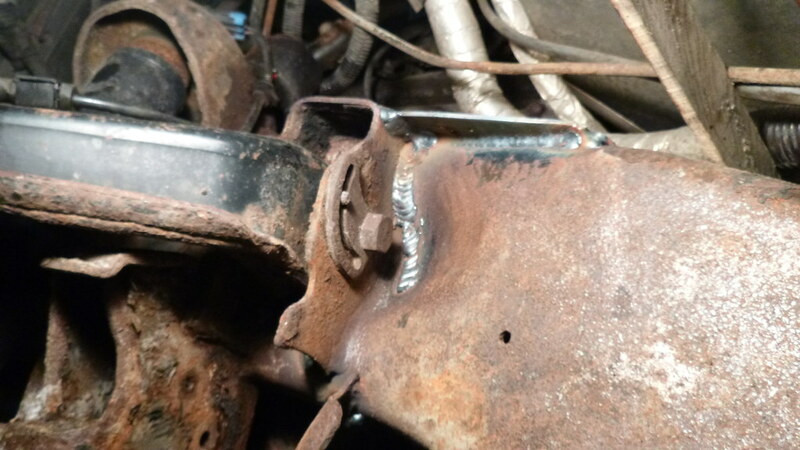 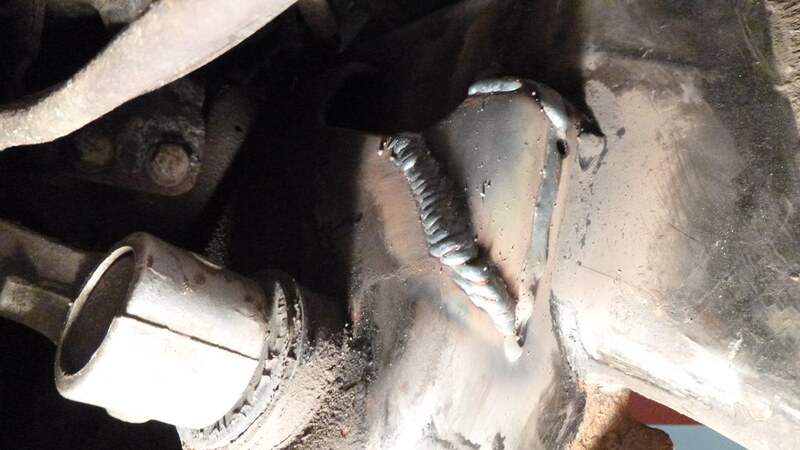 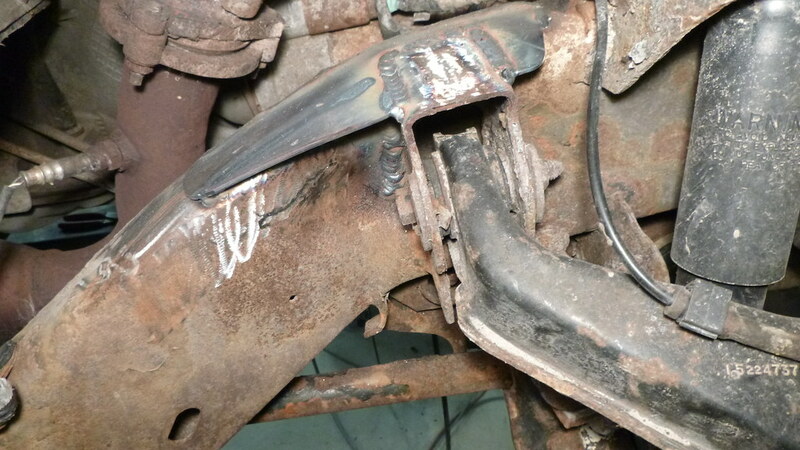 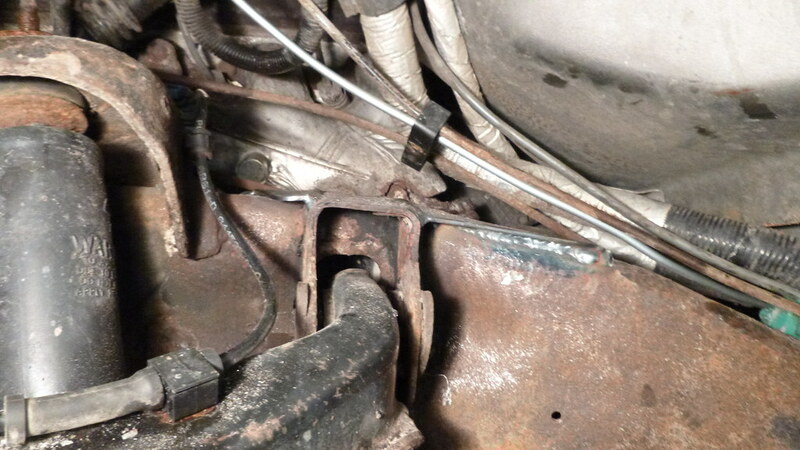 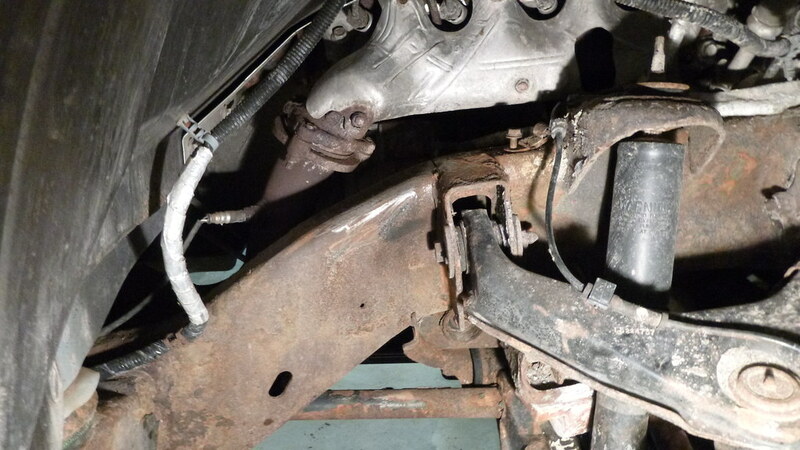 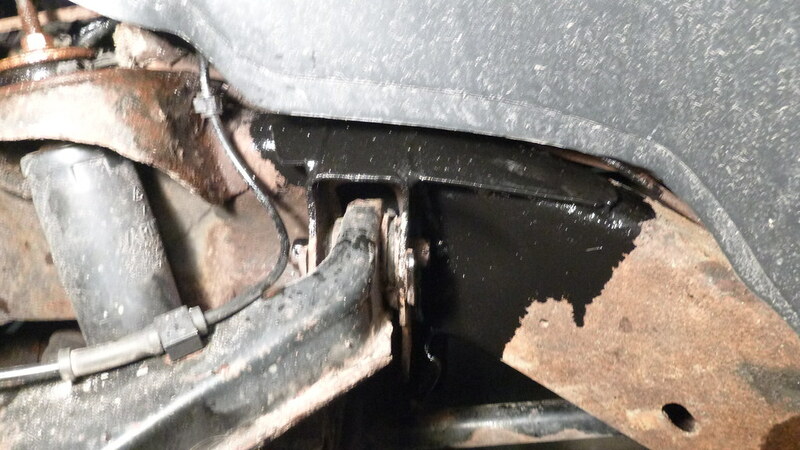 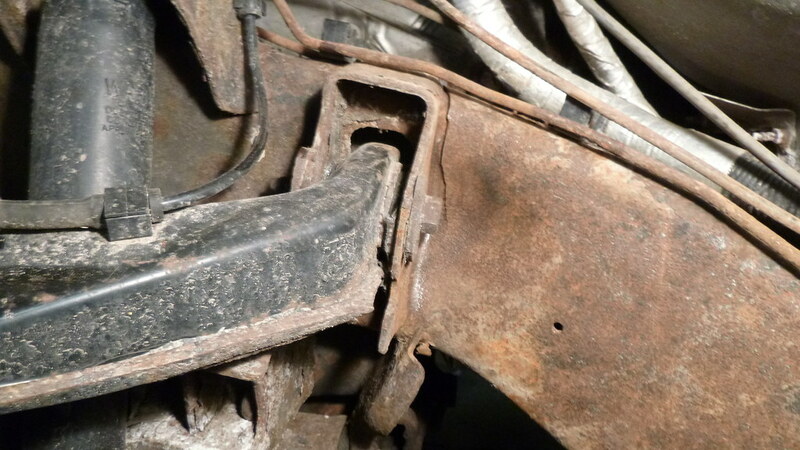 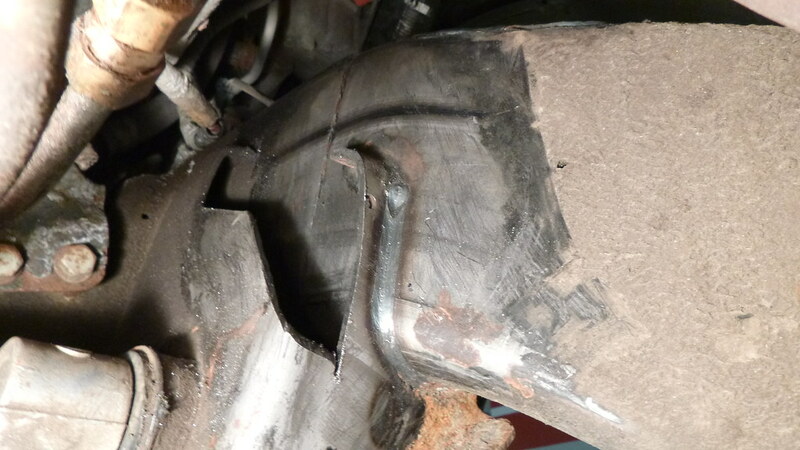 As you can see by the pictures there were 2 sizeable cracks in the frame rails just behind the upper control arms. 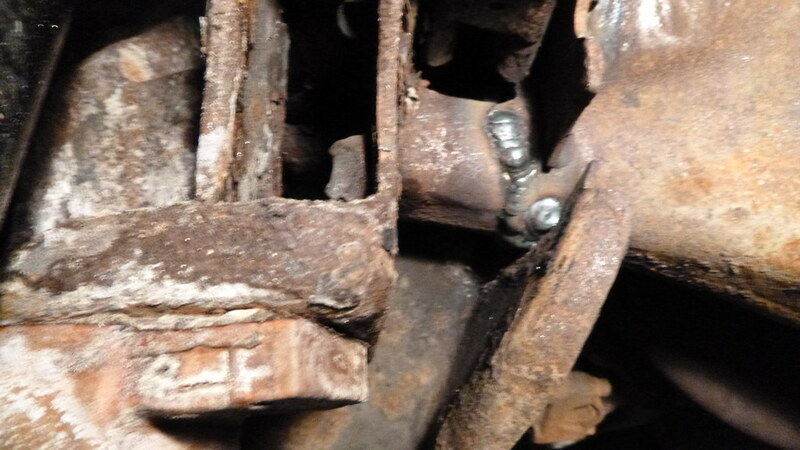 It’s a good thing this was noticed when the truck went in for service!